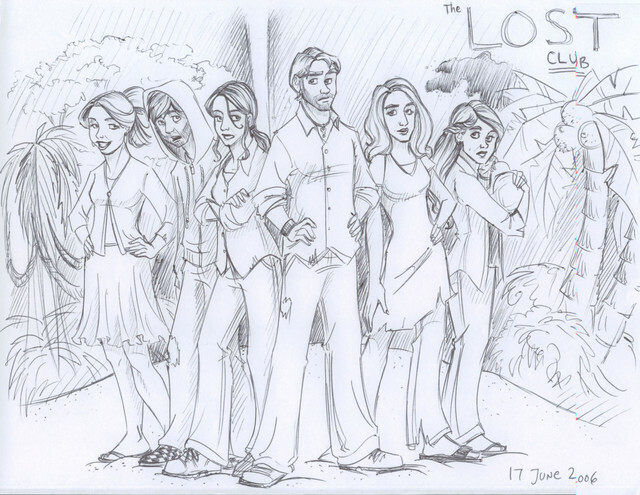 Yay for LOST! Too bad almost everyone that you drew is dead now...but we are still alive and kickin'! you should draw the cast of "the office" that is the only show i watch now, its hilarious,..